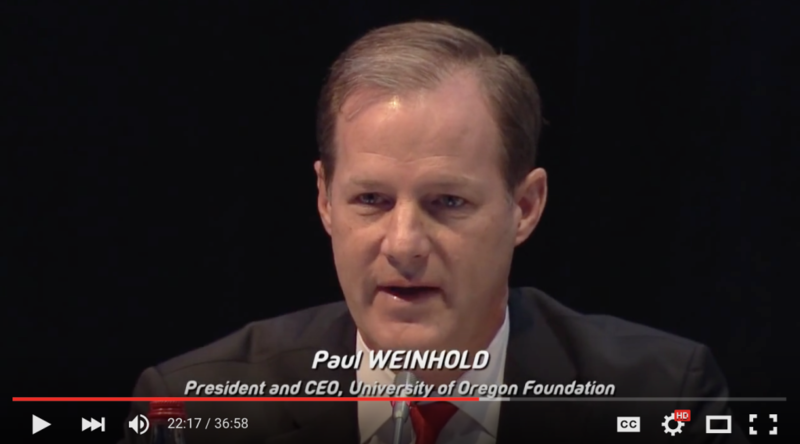 « Where does Oregon blow the money it’s sucked from education? ALBUQUERQUE, N.M. — The state Attorney General’s Office dispatched special agents to the University of New Mexico Foundation headquarters Wednesday as part of a longstanding investigation initiated after revelations UNM used public funds for an overseas golf trip fundraiser. Attorney General Hector Balderas’ office acknowledged the agents’ presence at the foundation’s office building but would not say what exactly they were doing or if they had visited the office before Wednesday, referring only to the larger, ongoing probe.